Our history of mixed results continued this year…. 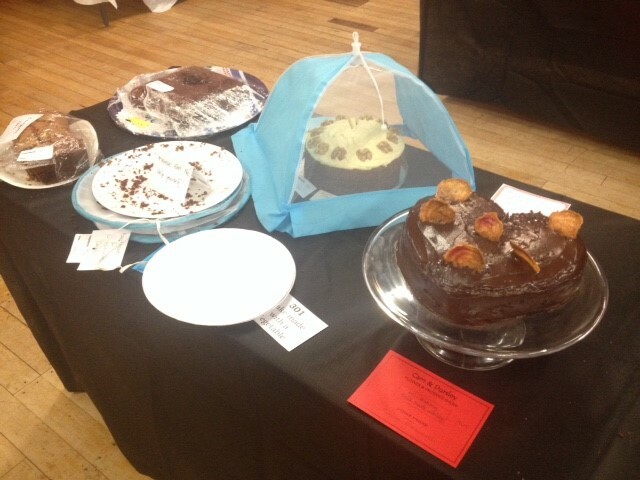 Emma saw a return to the premier league with first place for her beetroot, chocolate and almond cake, crowned bake-off style with candid beetroot crisps. My own results were a decidedly mid-table score draw. 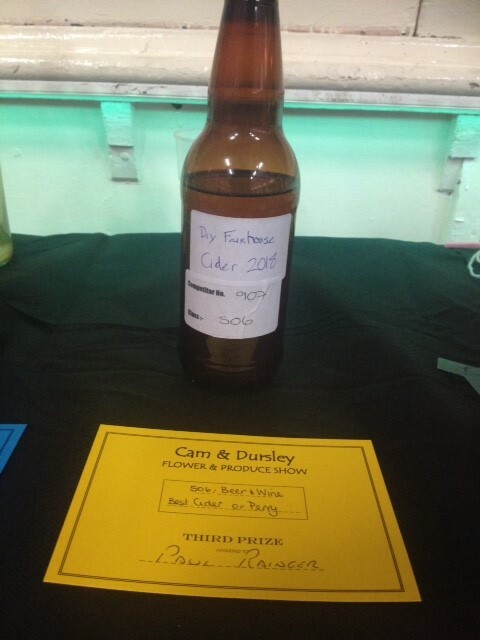 Third Place for the Cider. This year my marmalade rose one place to second. While my cider dropped one place to third. As ever next year always beckons. 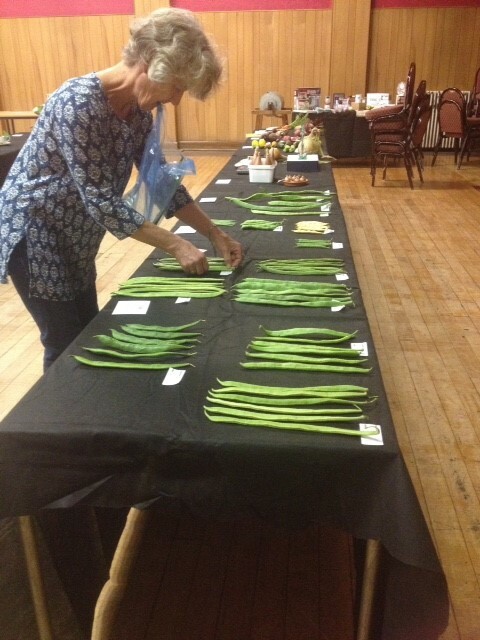 Although I strongly suspect that some things, like the straight runner bean category, are always going to be way too serious an undertaking for us at The Secret Acre! Life’s just too short for straight runner beans in our opinion! 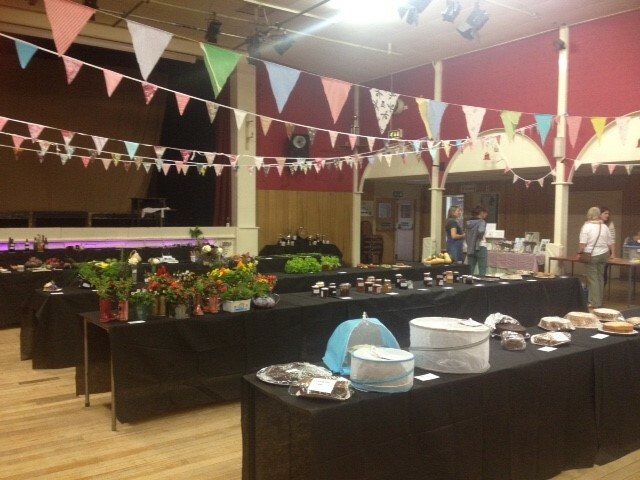 This entry was posted in Garden, Good Life, Kitchen, Orchard and tagged award winning, beetroot, cake, cider, Emma Alesworth, marmalade, Paul Rainger, Produce Show, Smallholding, The Secret Acre by paulrainger. Bookmark the permalink.